The state’s Department of Environmental Quality issued advisories for harmful algae blooms at two more Idaho lakes. 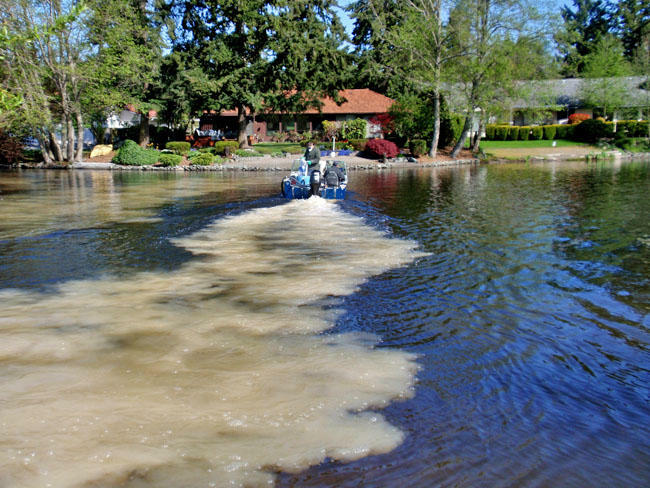 The DEQ put out alerts for both Lake Cascade and Lake Lowell. The department is using technology to try and catch blooms early. Another summer recreation spot in the Treasure Valley is closed until further notice due to algal bloom. Fishing, swimming, standup paddleboarding: Eagle Island State Park has it all. 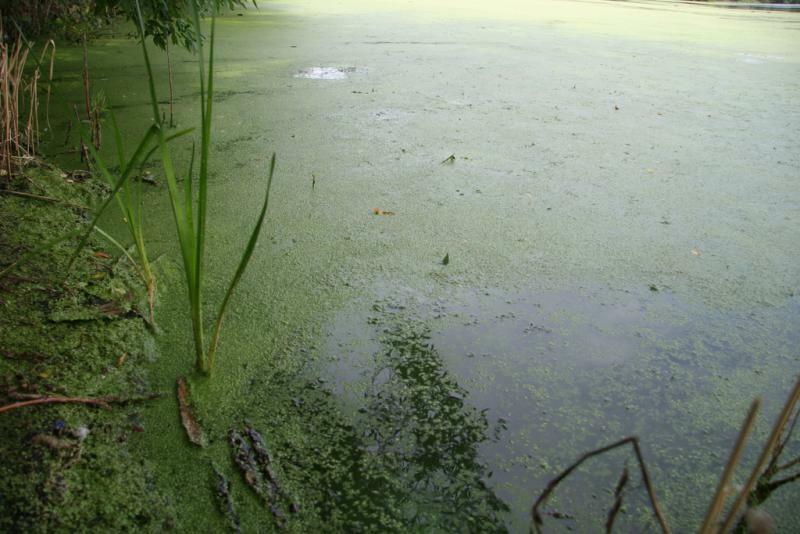 It also now has blue-green algae, a kind of bacteria that’s dangerous to people and pets. 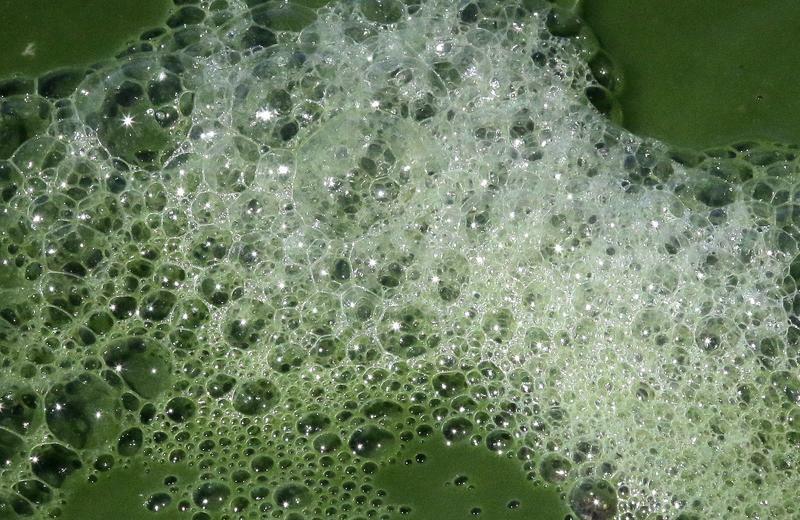 Officials issued a health warning after dangerous levels of toxic blue-green algae were detected in Lake Lowell west of Boise. The blooms are turning the shores of the lake into a murky batch of pea soup.